Before you get a completely wrong image of me, I want to start this post by saying I am probably the most non-athletic person you have ever met - my family will confirm this for sure. I've started and given up on many types of exercise, all because a) the gym was too far, b) it was too expensive, c) I just plain didn't like it, or d) all of the above. Running is a complete game-changer for me. Why? You start running right from your doorstep and you don't have to buy an expensive membership. Currently, my goal is a 5K run in under half an hour (I really want to do 10 miles next year, but we'll start slow). My training schedule consists of three running days a week, with a rest day in between. 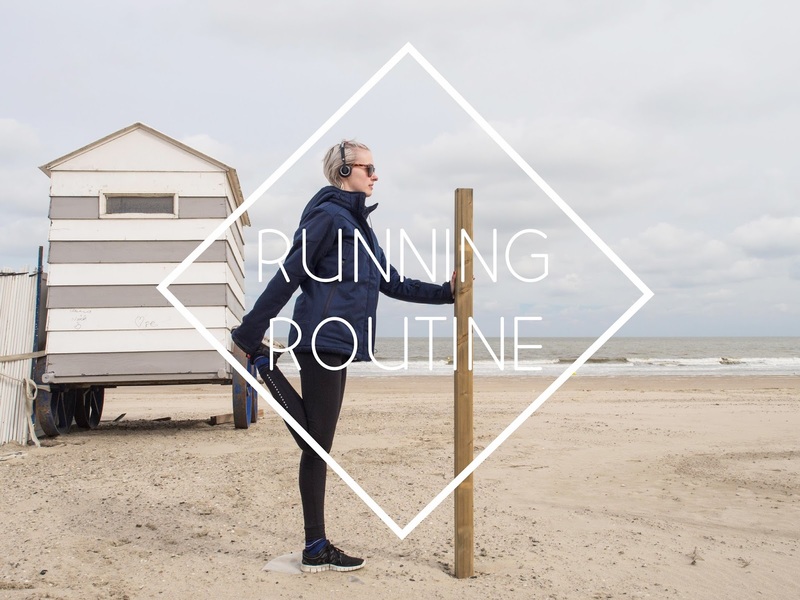 The schedule alternates between jogging and walking, building up the jogging time with each week. And, if all goes well, you can run a 5K after 10 weeks. Right now, I'm in week six and feeling great. I love the fact that you can feel yourself improving, and you kind of get into this sort of 'trance' after a couple of minutes, where you just focus on your breathing and completely destress. The only thing you should invest in are running shoes; I got the Nike Free Run 2.0., which are just bloody fantastic. I'm really looking forward to reaching my 5K goal and to see how much farther I can take it. Do you have any tips for beginning runners?